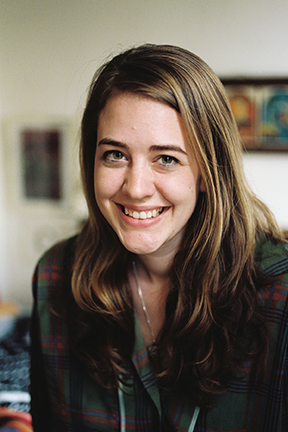 Emily Adrian is a writer from Portland, Oregon. 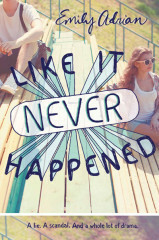 She currently lives in Toronto, Ontario with her husband and her dog. 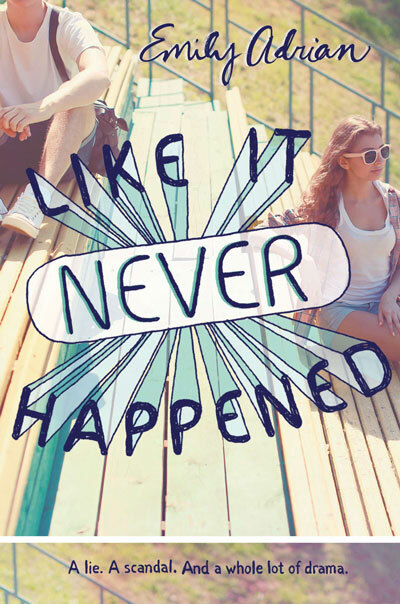 Like It Never Happened is her debut novel.